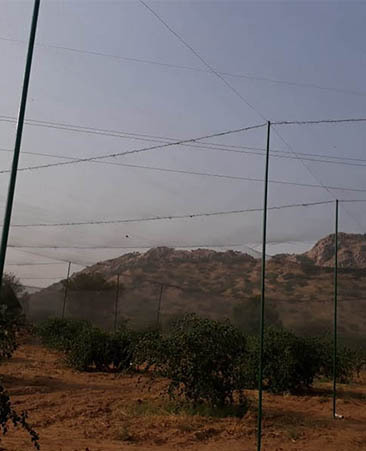 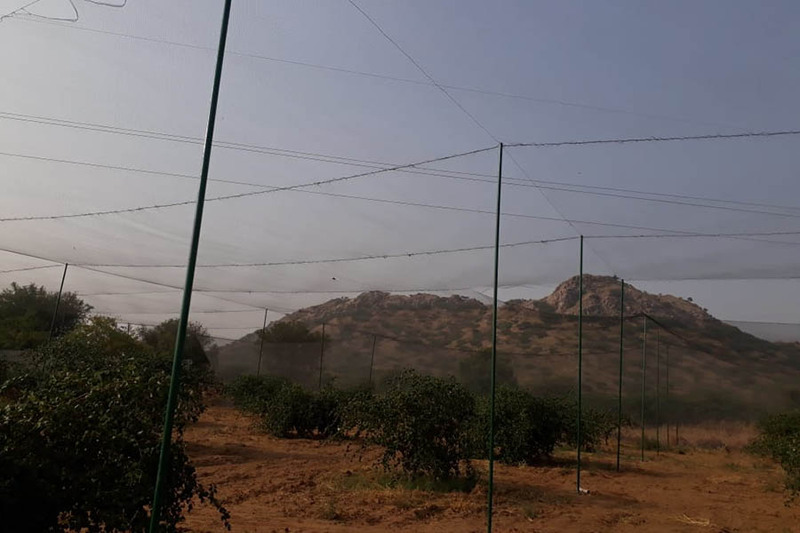 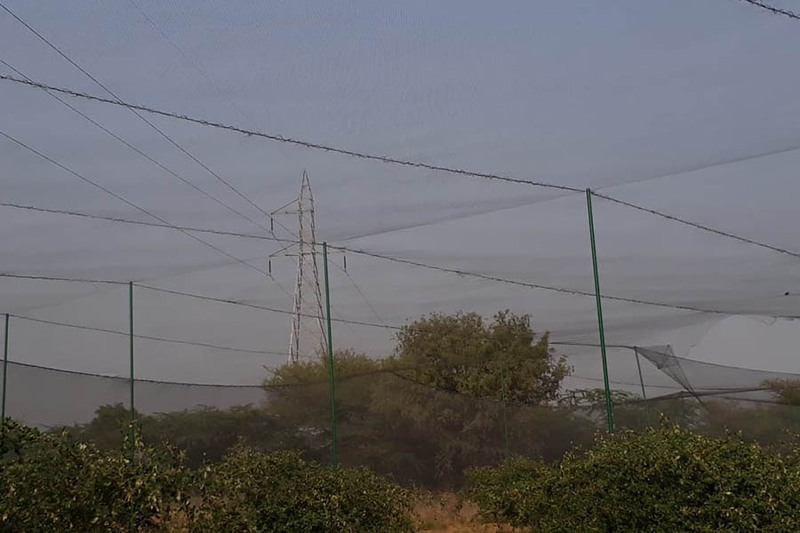 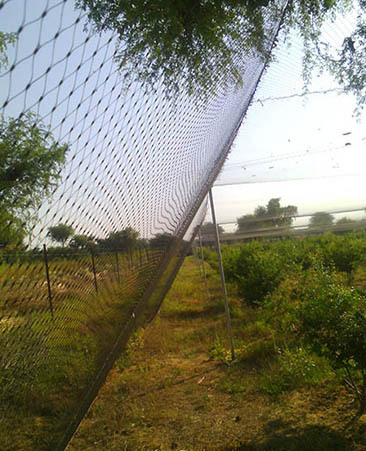 Anti-bird Netting helps protect fruits and vegetables from being lost to / damaged by thieving birds. 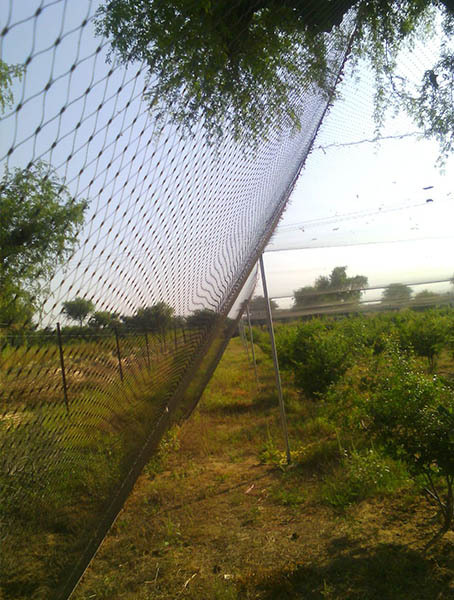 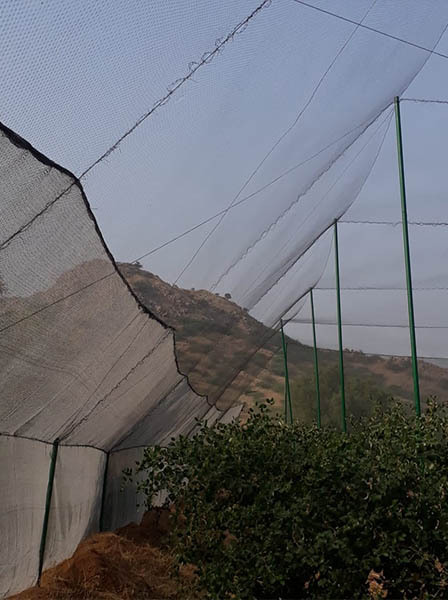 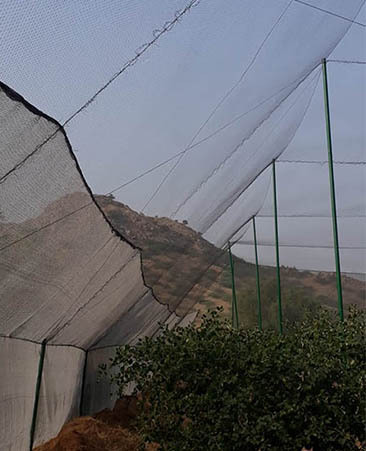 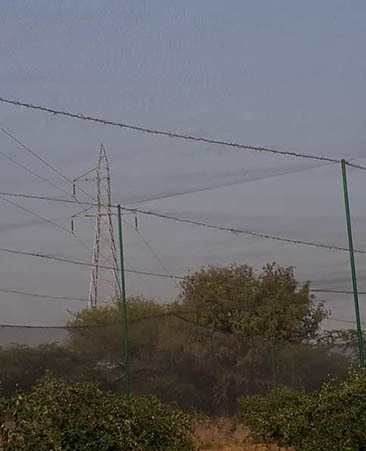 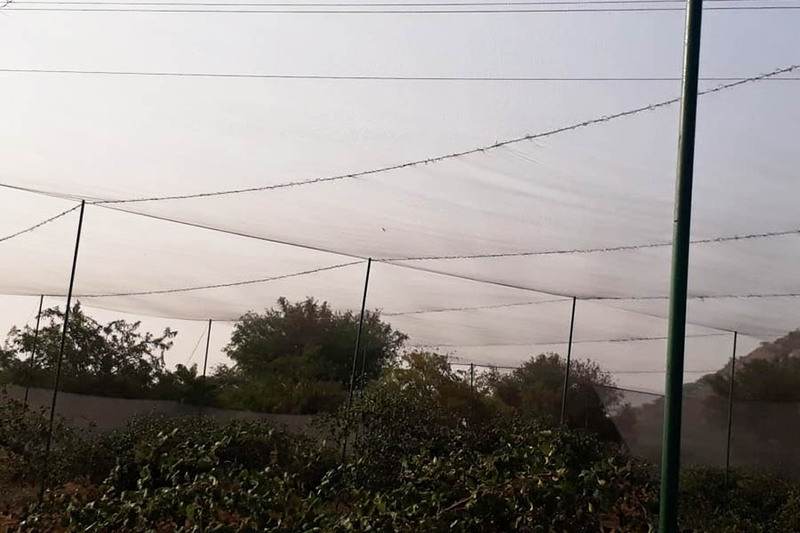 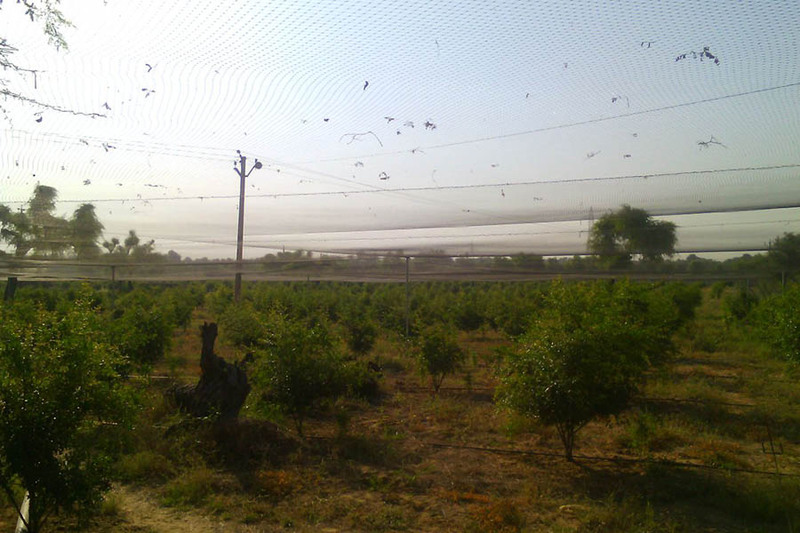 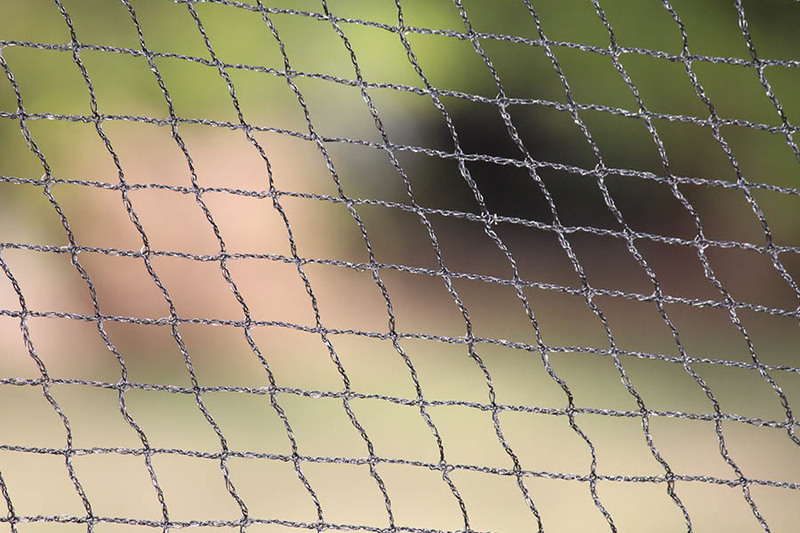 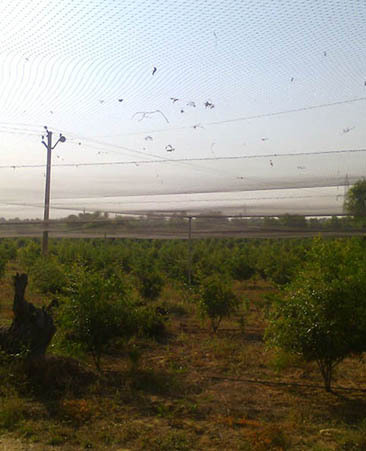 Our premium quality Netting is used extensively by various commercial vineyards and fruit farms. 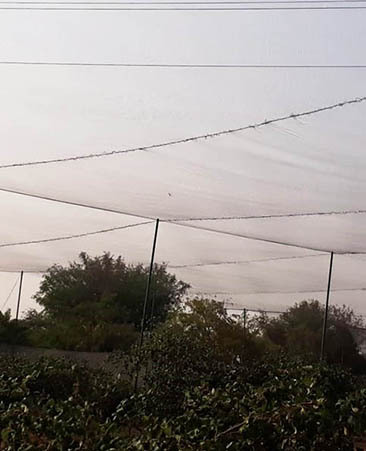 One simply needs to drape them over trees or attach them to a frame to protect fruits, trees, vegetables, seedlings and seeds against bird damage.